GLAMMAH FRUM DA SILVAH SCREEN! 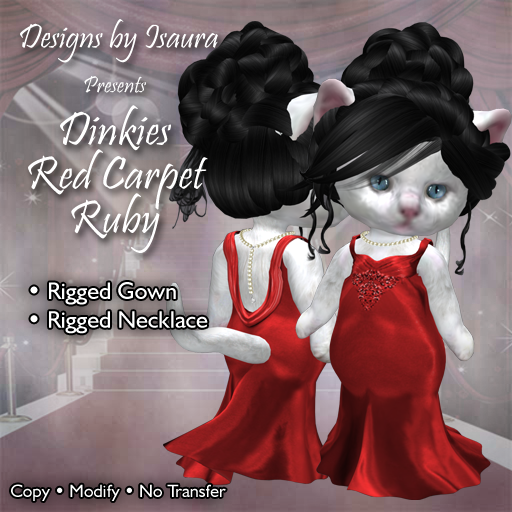 The draped back gown with its signature back drop necklace is here at last for dinkies! You’ll be all set for the red carpet in one of ten delicious colors. Pearls included!